Pure Single Rum by James Copeland. Bold and Full-Flavoured with No Additives. 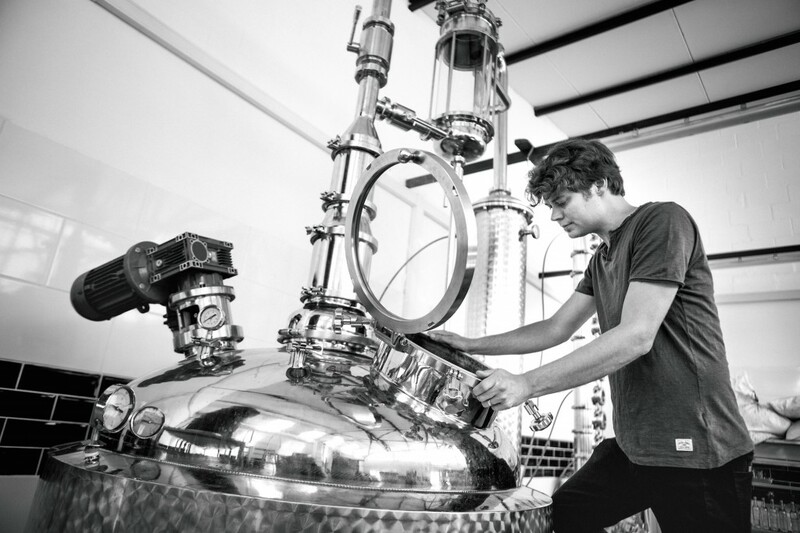 Fermented and Small-Batch Distilled in the Cape of Storms. 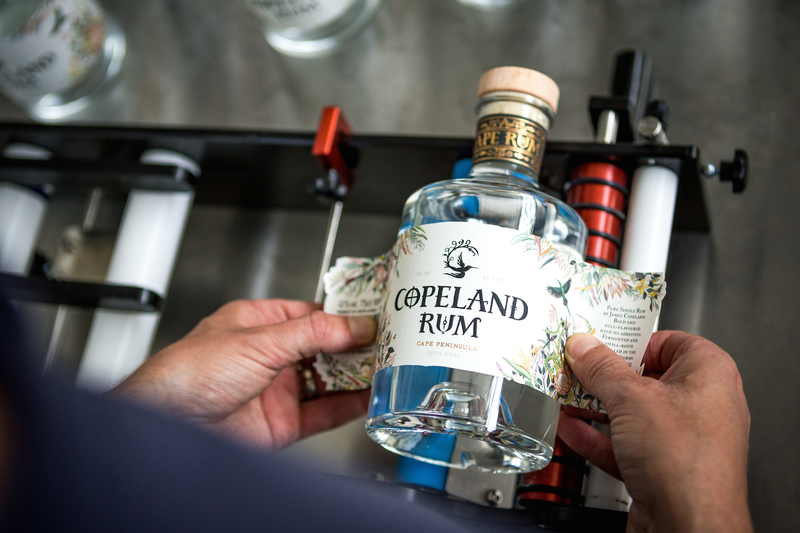 This award-winning rum is small-batch distilled in a distillery on the Cape Peninsula, South Africa by James Copeland, with each and every bottle being bottled and branded by hand. This award-winning craft rum has been fermented and distilled with the utmost care to unlock the noble flavours within molasses. Hints of litchi skin and pineapple aromas lead to spun sugar, cacao and deep tropical fruit on the palate. A true friend to fresh fruit mixers and classic cocktails that let its bold character shine.